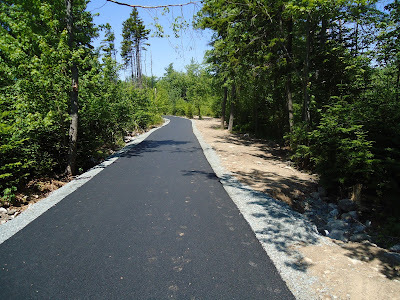 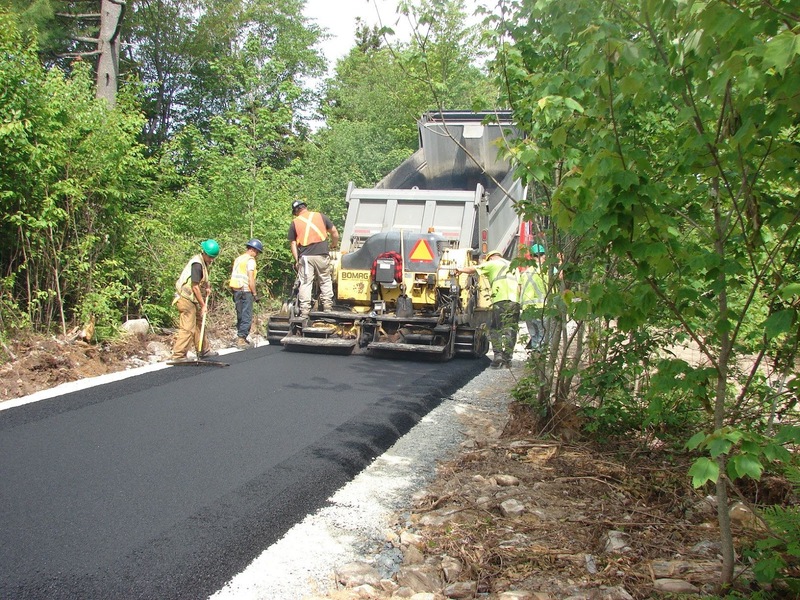 We're very pleased to share that the current phase of the Forest Hills Trail is complete! The trail was paved last week, and aside from seeding surrounding soil, the trail is open and ready to enjoy. 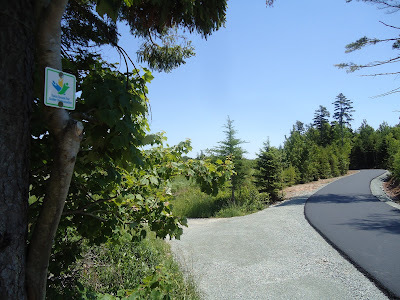 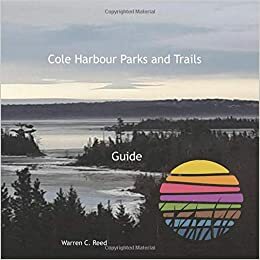 A special thank-you to our funding partners, Trans Canada Trails, the Province of Nova Scotia and the Halifax Regional Municipality. If you meet Charley Sharkey while walking the trails, please join us in thanking him for his dedication and hard work in leading this project!